Showing results by author "Martha Mason"
Some might wonder how Martha could have clung to hope at all. 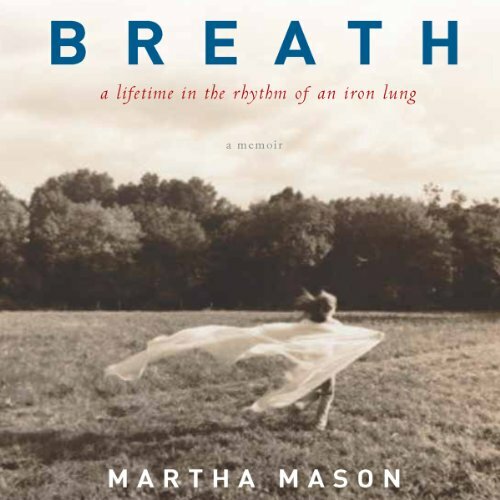 In 1948, on the day of the funeral of her adored older brother, Gaston, a quick victim of the great polio epidemic, Martha was struck with the same dreaded disease. After a year in polio hospitals, she was sent back to her home in the village of Lattimore in the cotton-growing hills of western North Carolina. She was completely paralyzed, with only her head protruding from an 800-pound yellow metal cylinder that breathed for her.